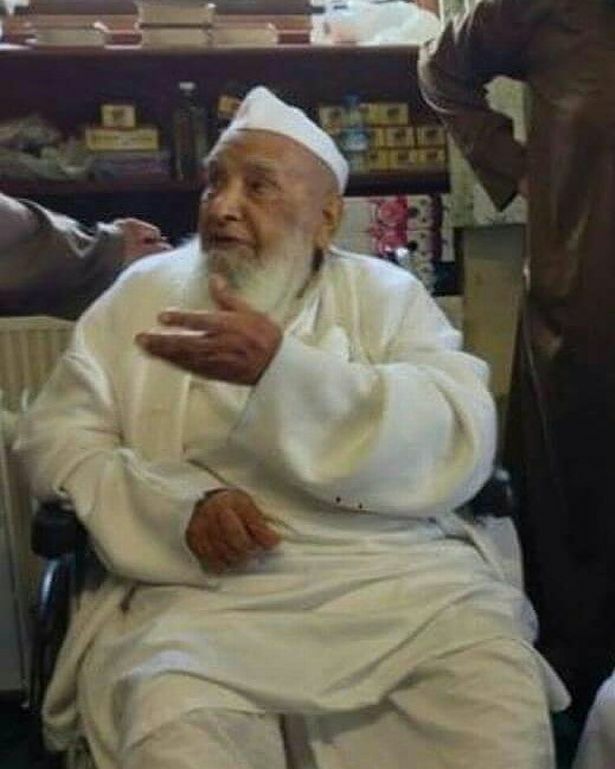 Hafiz Mohammed Patel, aged 90, died on 18 February 2016. One of Britain’s most influential Muslims, he founded and headed the European branch of the Tablighi Jama’at (TJ), frequently cited as the largest movement of grassroots Muslim renewal in the world, from its headquarters in the West Yorkshire town of Dewsbury. His funeral, held in the playing fields adjacent to the Dewsbury Markaz (centre) complex, attracted thousands of mourners from across the UK and abroad. Despite its size and ubiquity, Tablighi Jamaat (TJ) remains one of the least known Islamic movements outside the Muslim community. The reasons for this are probably twofold. First it is avowedly apolitical, focussed entirely on reinvigorating grassroots Islamic piety, which makes it a rather innocuous element of the contemporary Islamic landscape. Second, it has a reputation for keeping itself to itself which makes it difficult to access for either fieldwork or journalistic purposes. I am in the final stages of a PhD examining the British branch of TJ from a sociological perspective. As part of my fieldwork, I was able to meet the aged Hafiz Patel on several occasions and I interviewed many people close to him. Based on the insights thus derived, I share here an overview of his life and consider his legacy for the thousands of British Muslims who today mourn him. Upon arrival in England, Patel found work – along with many other first-generation migrants – in the factories of the northern mill towns. Meanwhile a small Gujarati Muslim community had formed in Dewsbury who were without an imam or hafiz; they had heard of Patel’s piety and passion for the religion so requested him to live among them to lead the prayers and instruct them in faith. With a dedicated base, Patel devoted himself to preserving essential religious practices among the diasporic South Asian Muslim community and acted as a key conduit for visiting da’wa groups and ulema from the subcontinent. Over the coming decades, a national network of activism gradually developed; construction of the Dewsbury TJ headquarters was completed in 1982 and, soon after, an adjacent seminary opened to train imams on British soil. [ii] The net impact of this was to contribute to the growing institutionalisation of Islam in Britain; the number of mosques, Islamic schools and madrassas mushroomed and five regional TJ headquarters – in Glasgow, Blackburn, Leicester, Birmingham and London – began their operations, each of which, to this day, attracts a minimum of several hundred Muslims to their weekly Thursday night gathering. As a result it might be asserted that while famous early British Muslims, such as Shaykh Abdullah William Henry Quilliam, are credited with introducing Islam to the British Isles, figures such as Hafiz Patel will be remembered for their diligent efforts to establish a nationwide institutional infrastructure – premised upon South Asian reformist paradigms – that allowed the faith to root itself decisively in British soil. Speaking to his followers – both ‘Old Guard’ and ‘Avant-Garde’ – it is clear that Hafiz Patel was a much-loved figure who will be sorely missed. He represented for many thousands of British Muslims a living example of a saintly ideal that most never hope to achieve in their own lives. News of his death led to a flood of tributes and reminiscences from former students and associates all of which expressed deep and heartfelt grief. Patel is survived by his wife, daughter and four sons, one of whom is the principal of the theological seminary at Dewsbury. About the author: Riyaz Timol is a doctoral candidate at Cardiff University’s Centre for the Study of Islam in the UK and teaches undergraduate Islamic Studies at the University of Manchester. [i] Sikand, Y. S. 1998. The origins and growth of the Tablighi Jamaat in Britain. Islam and Christian-Muslim Relations 9(2), p. 180. [iii] For instance, see recent media reports on the spread of the movement in the Middle East or Israel.